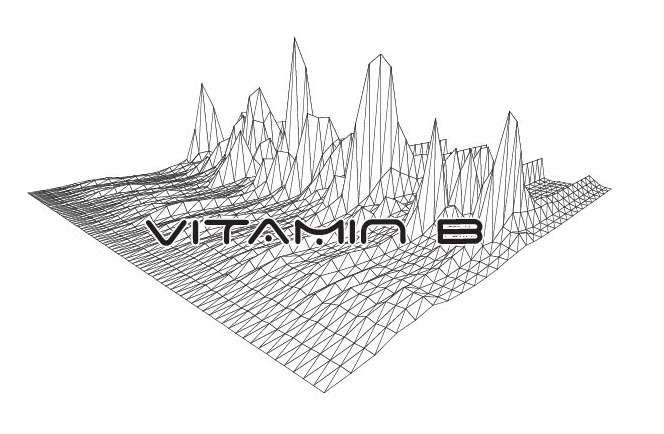 Vitamin B is an NYC underground NYC break beat dance party. The Amen Break is arguably the most important 6 second drum loop of all time. It's the sample loop which spawned hip hop, drum n' bass, jungle, breakbeat, and just about every other sample-based music you can think of. 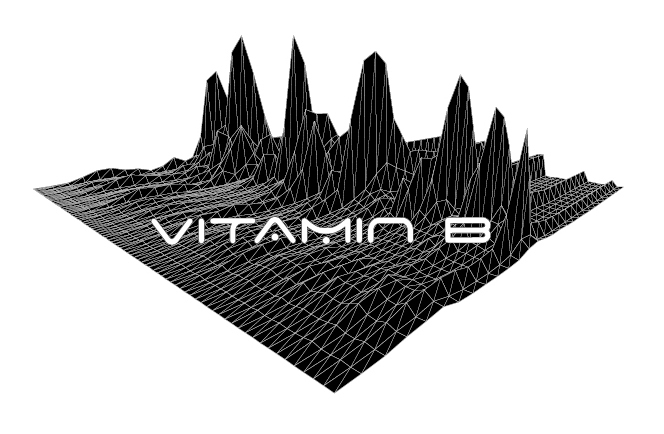 I wanted to pay homage to this awesome little sample so I modified this code by John Locke to model a 3D spectrogram analysis of the Amen Break which this design is built on.